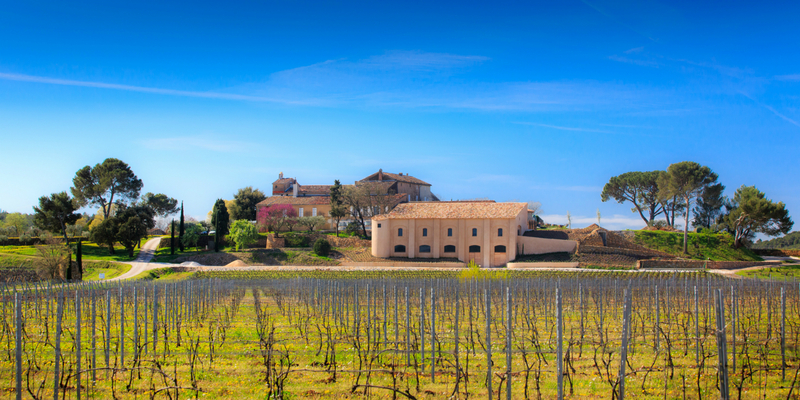 The majestic Château La Tour de l’Evêque stands in the commune of Pierrefeu in Provence, surrounded by the woody and crystalline stones of the Maurettes hills, an extension of the “Massif des Maures”. The Château La Tour de l’Evêque, also known as the Château La Tour Sainte-Anne, was acquired by Gabriel Sumeire in 1958, the first Sumeire in a long line of winemakers, who remain in charge of the estate today. We managed to get some time with Régine Sumeire, third-generation winemaker to talk about the new vintage and the challenges women often face in the wine industry. Can you tell us the story behind Château La Tour de l’Evêque? The Sumeire Family, who has been the owner of Font-Freye (a part of which has recently been sold) since 1933, acquired this large estate in 1958 near Pierrefeu, in the Var. Formerly belonging to the clergy as the summer residence of the archbishops of Toulon, this property is peculiar in that it bears two names: Château La Tour de l’Evêque and Château La Tour Sainte Anne. Its past is part of the history of Provence and France. Queen Mary, Countess of Provence, gave privileges on this land to the inhabitants of Cuers.The sister of King René, Queen Jeanne, the Queen of Naples, is thought to have stayed there. 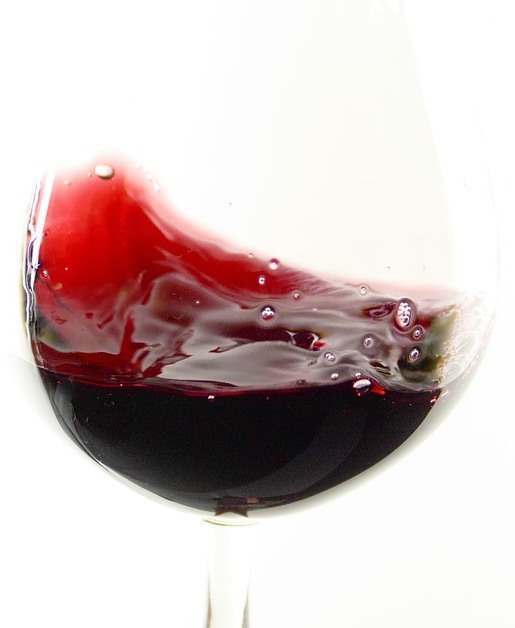 What do you think makes a good wine? What is the one thing you absolutely love about your job? Every year is a new discovery! How did you hear out about Corney & Barrow? Corney and Barrow is well-known for being one of the best wine importer in the UK. What changes have you noticed within the wine industry since you first started working in wine and especially from a woman’s perspective? Hopefully women are now more present and more respected than before. Do you think there are enough opportunities available for women today? What advice would you give to any woman wanting to pursue a career in the wine industry? You must prove your qualities and capabilities before all and be low profile first. Some people think that Rosé wines are for women only. What would you say about this? We had the chance to have a look at your recipe book and all your delicious dishes. What would be the best dishes to pair with your Rosé wines? Could you tell us about your 2016 vintage coming up and the difference in style between Source Gabriel, Tour de l’évêque and Pétale de Rose? Source Gabriel is always a different style because the “winemaker”, my nephew Roger has his own style as all the winemakers and the terroir is also different. 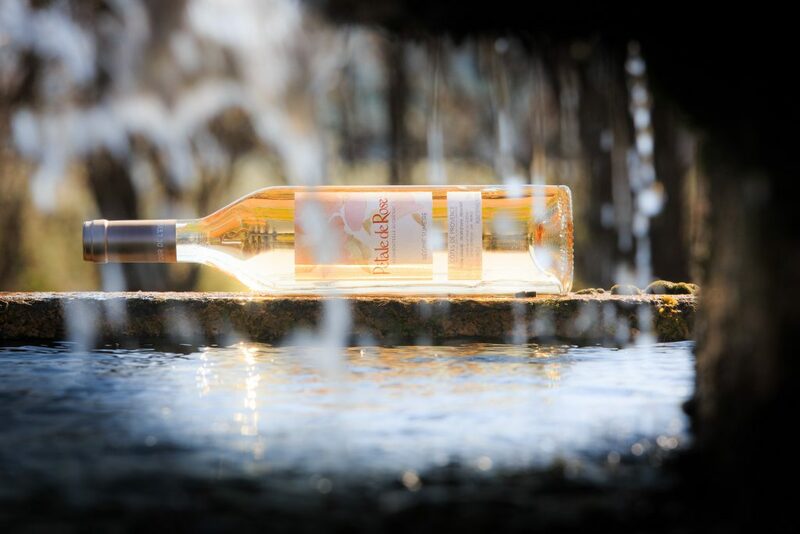 The Source Gabriel 2016 is more fruity and easy to drink; the Rosé La Tour de l’Evêque is more powerful and the “Pétale de rose” is the most elegant, delicate and longer in the mouth. 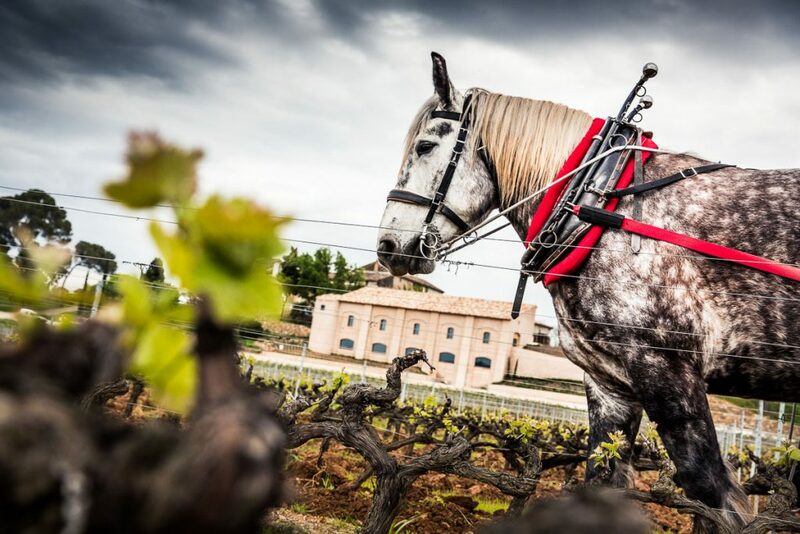 We are proud to be the exclusive agents for Château La Tour de l’Evêque wines.